If you’ve been thinking about buying a New Volkswagen, Demo Volkswagen or Used Car from Westpoint Volkswagen, then now‘s the time to buy! Our Volkswagen sales team knows that our customers love a great deal, which is why we regularly offer fantastic savings and discounts across our range. 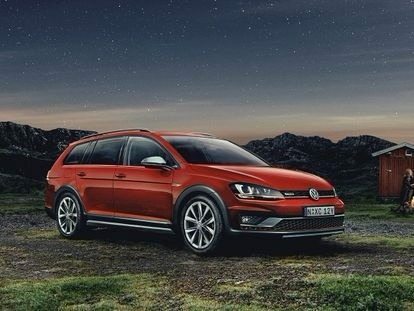 Browse our Volkswagen specials online now. For more information, or to take advantage of our Volkswagen specials, Contact a member of our sales team today.